Controlling the traffic flow of vehicles entering and exiting a property is of high importance. 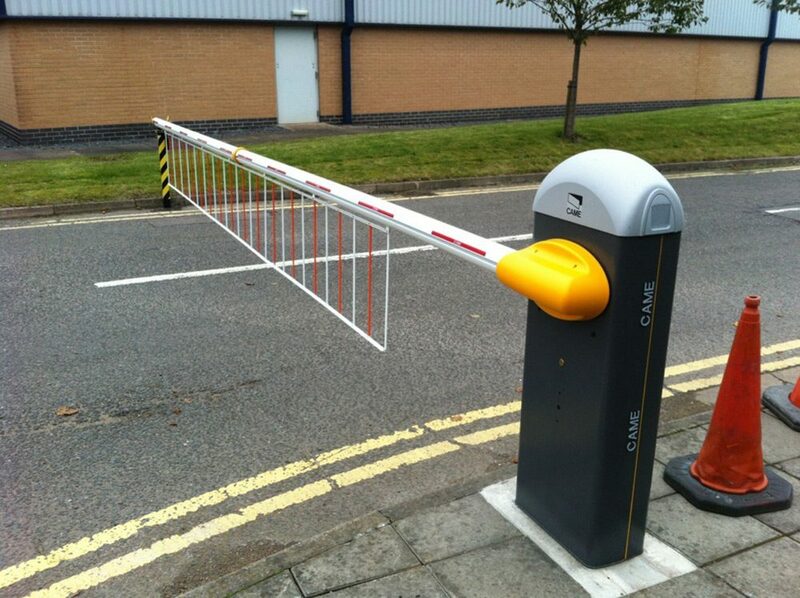 Magtec Electric Gates Ltd have many years experience in supplying and installing automated traffic barriers and bollards for various companies throughout the UK. As a general rule a rising arm traffic barrier is used for purposes such as controlling traffic flow whilst the rising bollard is a not only a method of controlling flow of traffic but also preventing passage of vehicles as it has a very high impact resistance â€“ in fact a vehicle colliding with a bollard would result in severe damage to the vehicle. 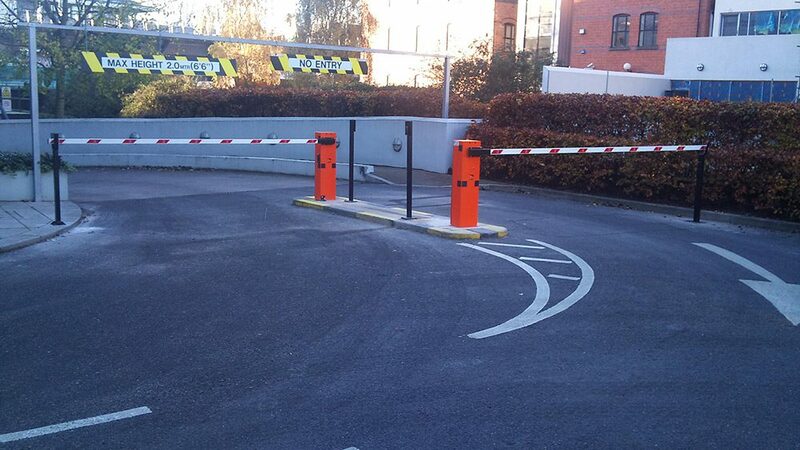 Rising arm traffic barriers and bollards can be used as stand alone products or in conjunction with security gates to provide additional security. At the time of an initial site visit we would advise the best and most suitable application to meet your needs and requirements. Traffic barriers and the bollards can be operated using different types of accessories such as Swipe Card Systems, Induction Loops, Proximity Tag Systems, Keypads, Remote Controls and Intercom systems to name but a few. We can even install computer monitored systems on certain types of barrier so you can keep an eye on who is coming in and out of the site at any one time.